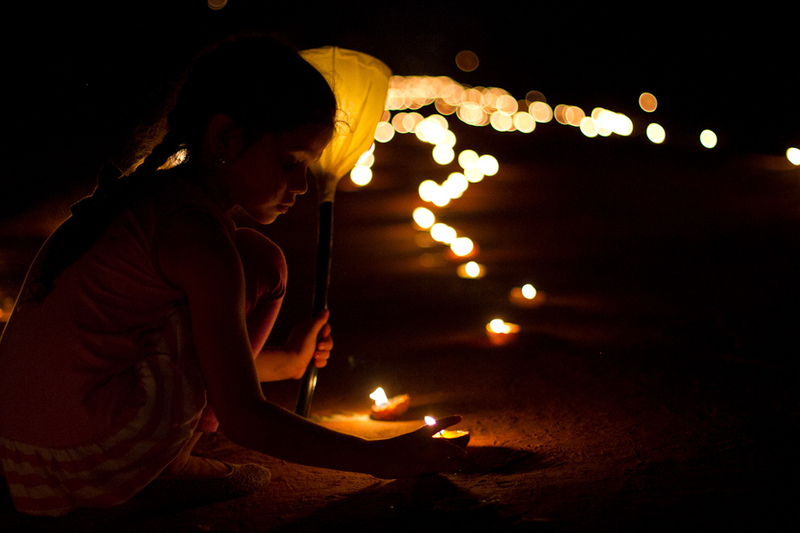 I found this piece that Global Voices did on Yluux, a photoblog on Paraguay by Paraguayans. 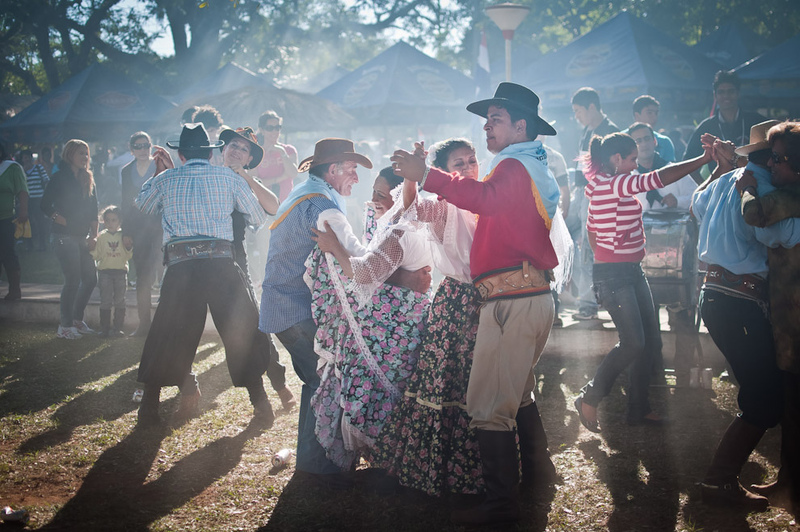 Yluxx is one of my personal favourites as they have been so extremely good in capturing the essence of Paraguay in pictures. You can read more about them and/or enjoy some of their amazing pictures below! Through their photo blog Yluux [es], photographers Tetsu Espósito and Elton Núñez tell stories of the diverse spaces and people that make upParaguay. En nuestro pequeño pero bello Paraguay vivimos rodeados de imágenes impactantes y dignas de capturar, hermosos lugares por descubrir nos esperan en todo su territorio. Hacerlo conocer a traves de las historias que podamos llegar a contar con nuestras imágenes es la idea central en el nacimiento de“Yluux” vocablo de origen étnico “aché” que engloba el significado de la naturaleza. In our small but beautiful Paraguay we live surrounded by images that are stunning and worthy to capture, beautiful places to explore await us in all its territory. To make that known through the stories that we tell through our images is the central idea in the birth of “Yluux“, an ethnic “Ache” term that encompasses the meaning of nature. Yluux covers different themes through photos of nature [es], religious traditions [es], athletic events [es], music [es], tourism [es], and more [es]. The photographs published in Yluux are under a Creative Commons license that allows anyone to share the images for noncommercial purposes, as long as [es] the work is attributed to the authors and linked back to Yluux. 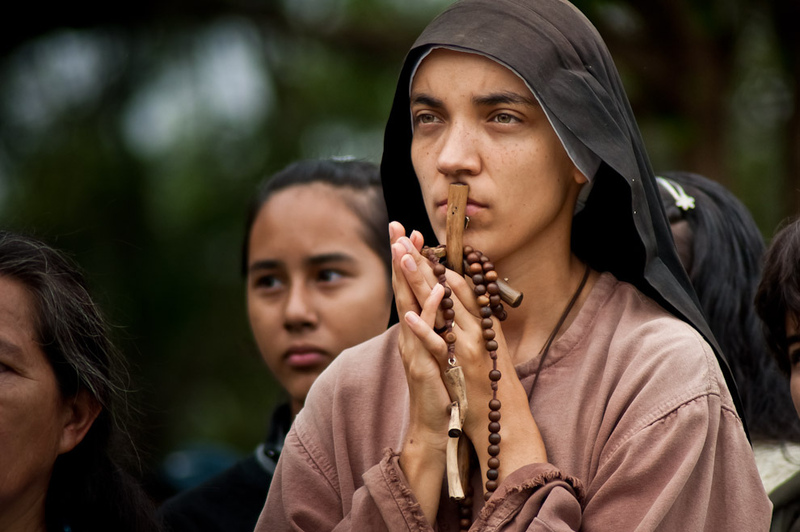 Día a día somos bombardeados por millones de imágenes del ambiente que nos rodea, muchas de éstas fotografías narran escenas de vida cotidiana en distintos lugares de Paraguay, su gente, sus tradiciones, su cultura, sus paisajes, lugares olvidados. 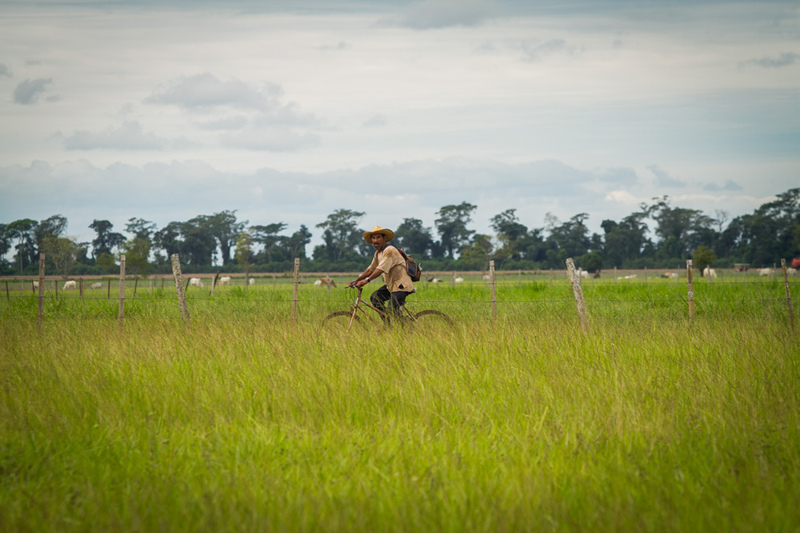 Every day we are bombarded by millions of images of the environment around us. 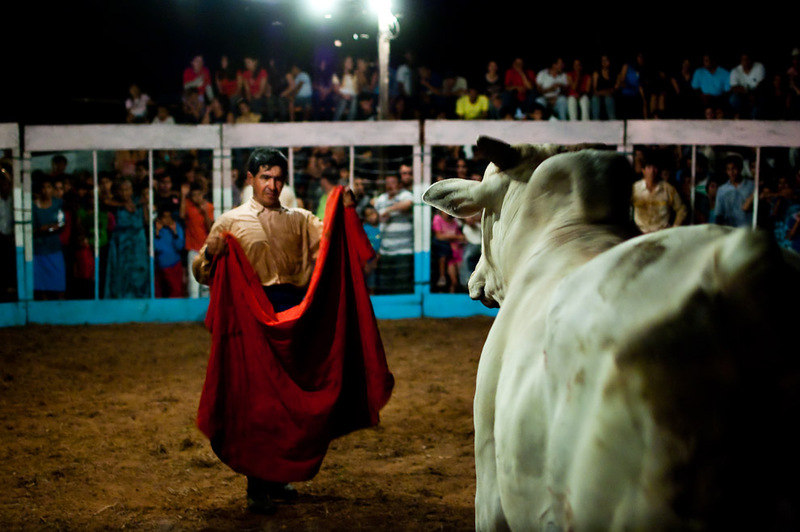 Many of these photographs narrate scenes of daily life in different parts of Paraguay, its people, its traditions, its culture, its landscapes, forgotten places. Sin habérnoslo propuesto, Yluux se convirtió con estas 54 entregas en una ventana de Paraguay para el mundo, y gracias a nuestro blog muchos paraguayos y extranjeros pueden vivenciar y conocer todo lo bello que tiene el país para mostrar y ofrecer. En el 2011 año del Bicentenario, muchos compatriotas residentes en el exterior pudieron vivir las celebraciones a través de nuestras imágenes. 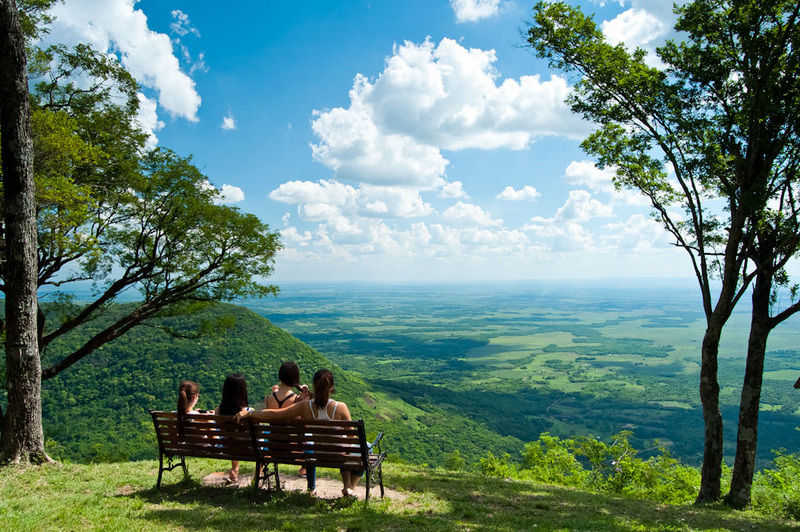 Without setting our minds to it, with these 54 posts Yluux has become a window into Paraguay for the world, and thanks to our blog many Paraguayans and foreigners can live and see all the beautiful things the country has to show and offer. 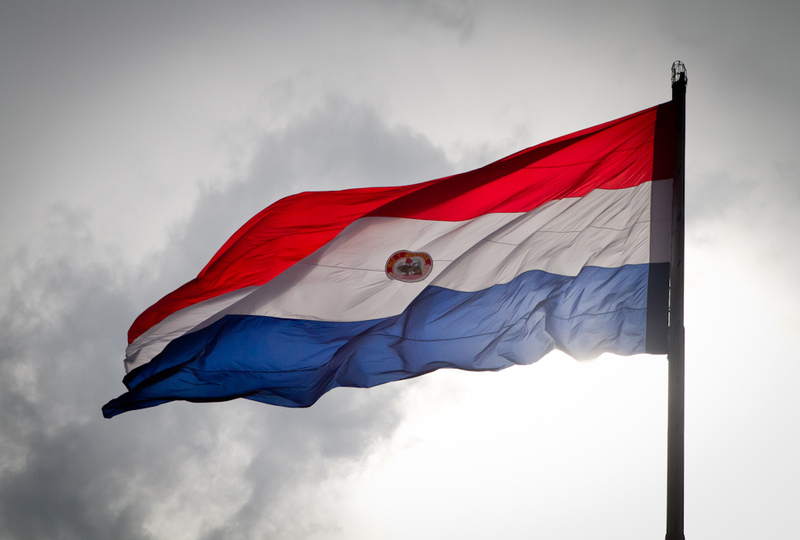 In 2011, the year of the Bicentennial [200 years since the independence of Paraguay], many Paraguayans living abroad were able to live the celebrations through our images. 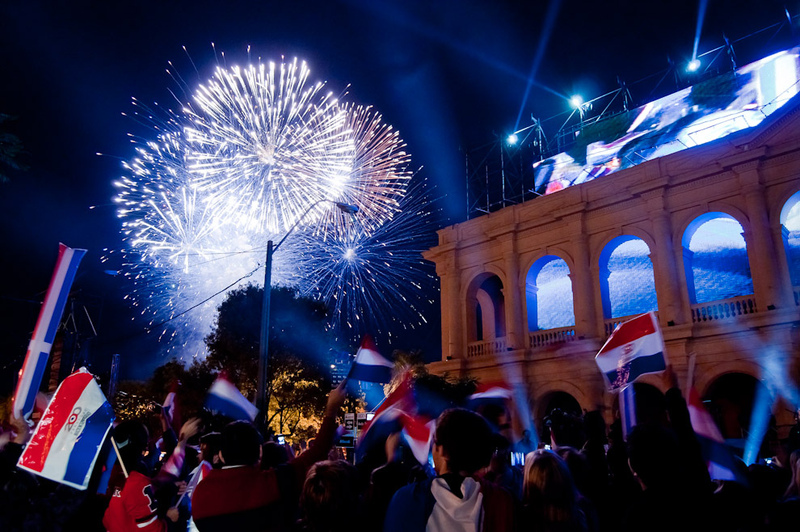 2011 Bicentennial celebrations in Asunción, Paraguay. 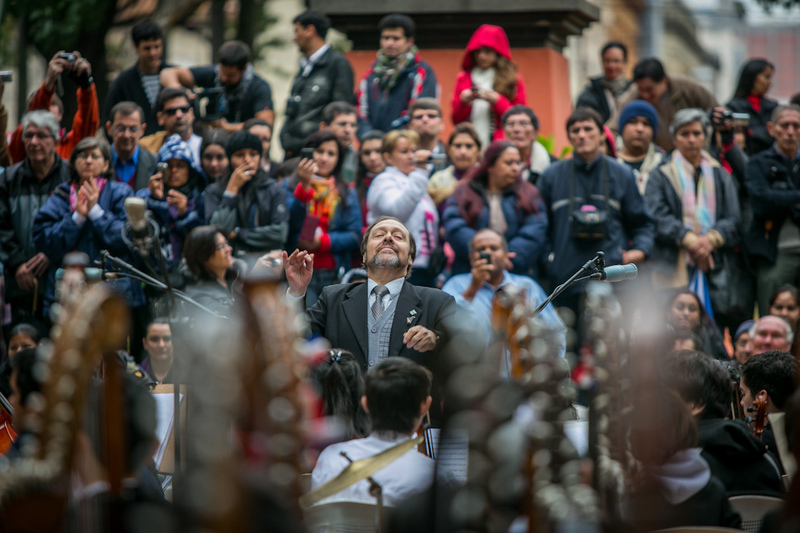 Photo by Elton Núñez. 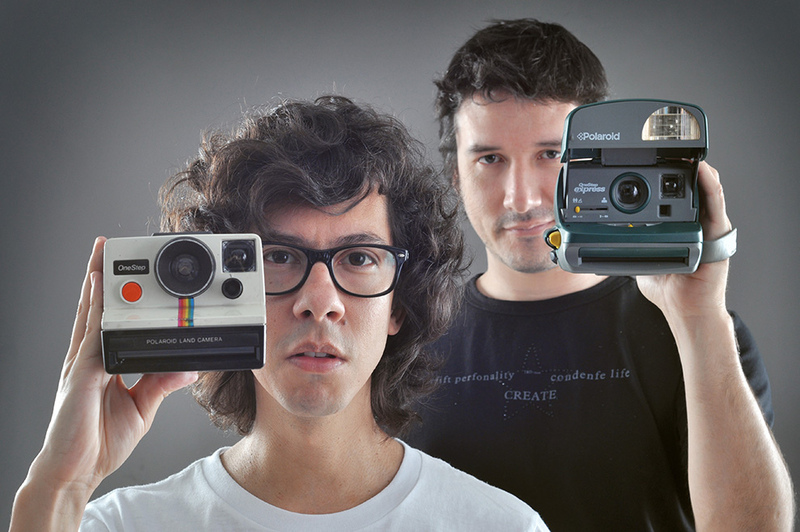 En el 2010 salimos entre los mejores 10 blogs del año y el 2011 nos recibió como el mejor blog del año, motivo de grande orgullo. Felices por haber llegado hasta aquí después de todas las aventuras que nos han llevado a recorrer Paraguay, nos ponemos seguir trayéndoles imágenes e historias. .
Ahora nos encontramos abocados en las estapas finales de nuestro libro, que esperamos pueda lanzarse muy pronto. In 2010 we were included among the best 10 blogs of the year and in 2011 we were named the best blog of the year, something that made us very proud. Happy to have gone this far after all the adventures that have taken us around Paraguay, we will continue bringing you images and stories. We are now dedicated to the final stages of our book, which we hope will be released very soon. You can click on the images in their latest post [es] to visit any of the galleries that Espósito and Núñez have published in the last three years.